Each country has its own specifics regarding local public transport and sometimes hopping on a tram or taking the subway is one of the best ways to soak up the real atmosphere of the city. Enjoy the Sygic Travel selection of the most authentic means of local transport from around the world. Download Sygic Travel iOS or Android app and enjoy traveling! This crazy looking vehicle is so common around the world that it would be a real challenge trying to avoid it. It just can’t be helped! If you need to get from one place to another in India, Bangladesh, Bali, Sri Lanka, Giza or Philippines, just catch the first rickshaw, tuk-tuk, bajaj, mototaxi or whatever else it’s called – same as our Sygic Traveler did in Giza, Egypt. These colorful vehicles are the most popular and typical means of public transportation in the Philippines. Be prepared for no actual stations since jeepney drivers are loading and unloading people in the middle of the street, and for riding packed like sardines or on the roof. 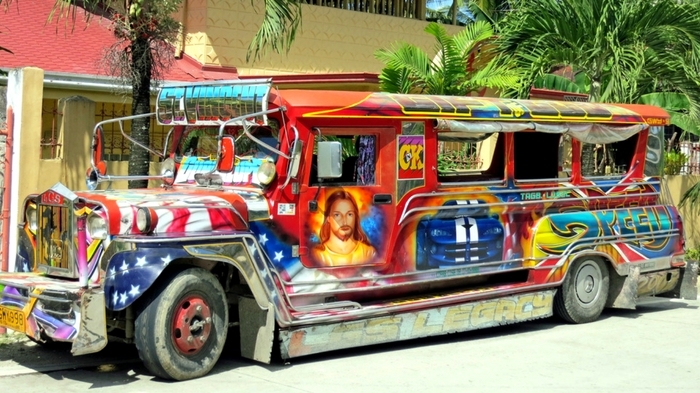 If you want to avoid squeezing onboard but still fancy taking a crazy painted half-jeep half-bus covered with kitschy decorations, then take a private Manila jeepney tour. Have you ever been shopping on a boat? If not, then hit the road to one of the floating markets of Thailand. The Taling Chan floating market opened in 1987 and offers a unique opportunity to glimpse into the daily lives of the locals. The Khlong Lat Mayom floating market, also recommended by Sygic Travel, is not that touristy and crowded. There are stalls selling fresh food, but also serving great local dishes and snacks. If you can handle chaos and would like to put your driving skills to the test, a scooter ride in Italy is the way to go. 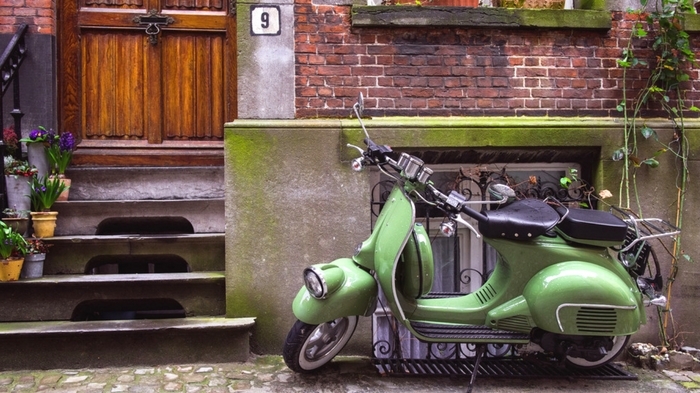 To be specific, drive a Vespa – an Italian brand of scooter that has become a true symbol of Rome and its la dolce vita ambience. Sygic Travel recommends you take a Vespa guided tour or just unwind like Audrey Hepburn did in Roman Holiday and enjoy a ride along the Colosseum, the Spanish Steps and other beautiful places of Rome. The term “public transport” might not be entirely applicable here, but hey, it moves and and it’s public. The Central-Mid-Levels Escalator in Hong-Kong was built in 1993 and it’s one of the longest escalator systems in the world. You can take a ride to the top and then take a pleasant walk through the surrounding neighbourhood. 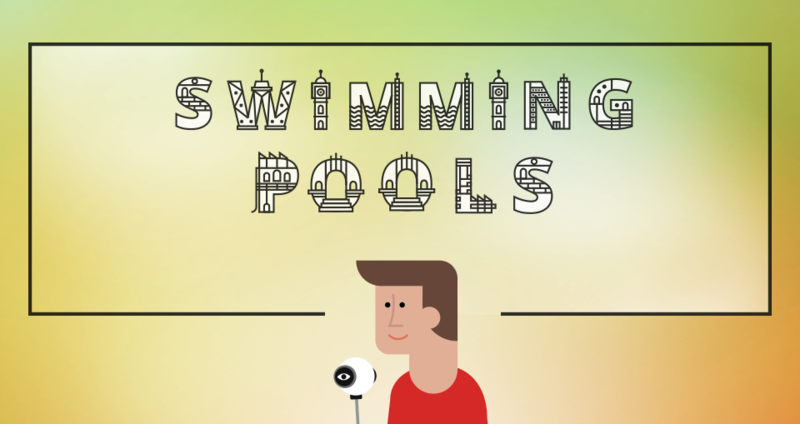 Note that it’s not just a sight but it’s also actively used by the locals and might get crowded. 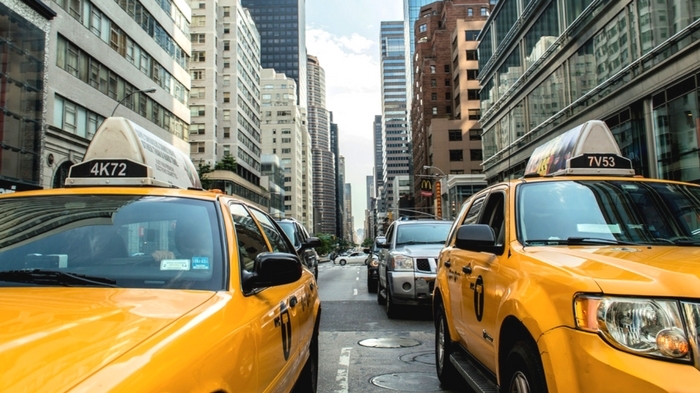 There are currently more than 13,000 of the typical yellow cabs driving people around the Big Apple. It’s super easy to flag one down and make your way through the city’s wide streets and its frequent traffic jams. Unless the taxi driver makes you scared stiff like the one who freaked out Kevin McCallister in Home Alone 2: Lost in New York. Exposed bedrock in the Rådhuset Station in Stockholm makes you feel like taking an elevator up a red hell. 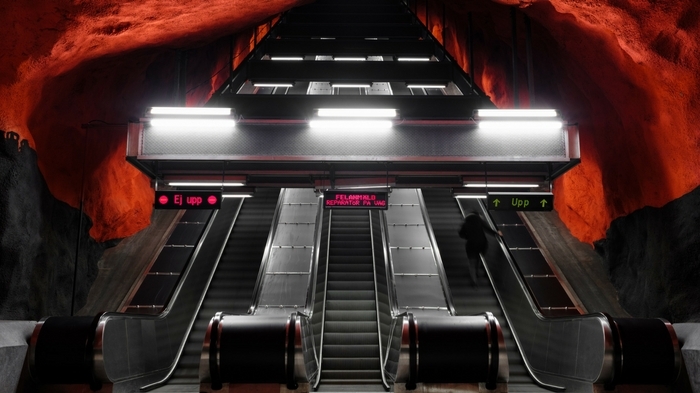 No wonder that the Stockholm metro is sometimes called the world's longest art gallery. The majority of its stations is decorated with sculptures, rock formations, mosaics and paintings by over 150 different artists. Check T-Centralen, the heart of the Stockholm metro system, but also the Stadion, Högdalen, Kungsträdgården or Ropsten stations. The tram first began transporting people to the highest points of the Hong Kong Island in 1926 and today it’s a very popular tourist attraction. 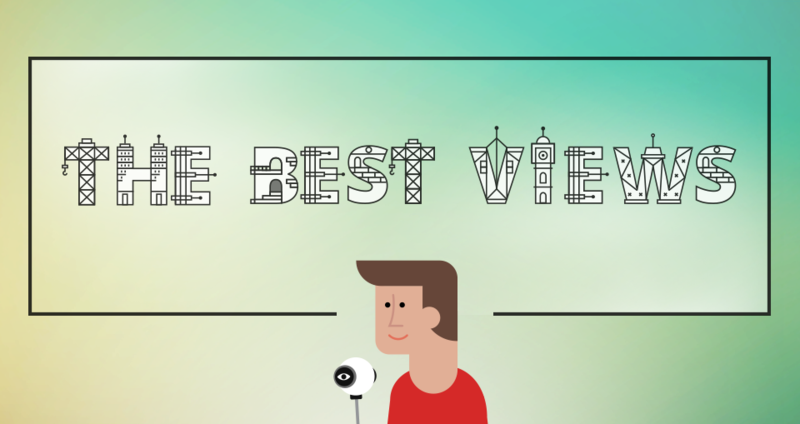 If you want to get some great views from Victoria Peak, this is the best way to do it. Why not to take public transport when exploring the city? The capital city of Budapest has the third oldest underground railway in the world, built between 1894 to 1896. 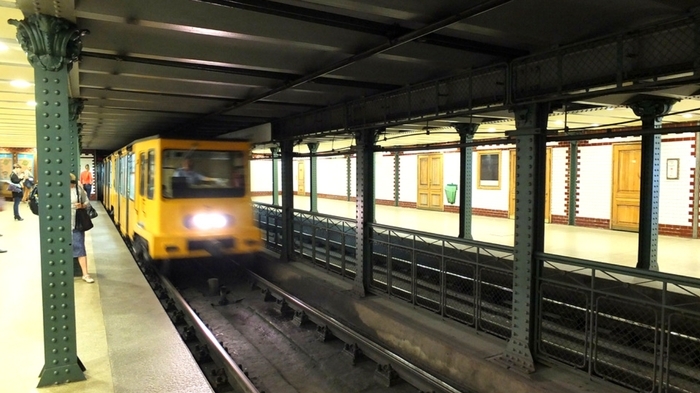 Its oldest line–line 1–runs northeast from the city center to the City Park (Városliget) and is listed as a UNESCO World Heritage Site today. Today, a gondola ride is a rather romantic experience for tourists visiting Venice. Still, these traditional boats truly are a traditional Venetian means of public transport and even today a few boats serve as small ferries gliding through the Grand Canal. Sygic Travel recommends you soak up the gorgeous scenes of the Italian city on board a ship with a serenade singer. Apart from becoming symbols of San Francisco, the iconic cable cars also represent the world's last manually operated cable car system. Today you can travel by cable cars on three lines out of the original 23 established by the end of the 19th century. 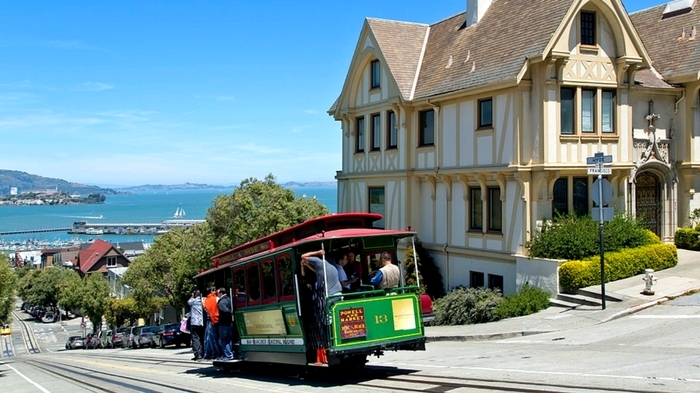 Hop aboard a cable car in the heart of Fisherman’s Wharf and explore the most popular sites of San Francisco. Taking a tram in the most populous city of Turkey will take you not only to the next stop, but also decades back in time. 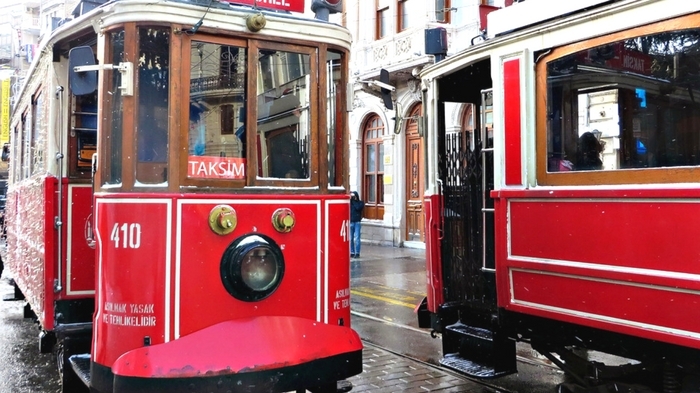 There are two historic tramlines in Istanbul. The one on the European side is called Taksim-Tünel Nostalgia Tramway (T2 line) and runs from Taksim to Tünel. Kadıköy-Moda Nostalgia Tramway (T3 line) runs on the Asian side of Istanbul as a clockwise circular route from Kadikoy to Moda and back to Kadikoy.